Do you need some seeds? Spend over 25 Euros in our shop, and we will send you one free cannabis seed! This is a special promo which Royal Queen Seeds is running. So, while supplies last, spend 25 Euros and get your free seed! We can't tell you exactly what variety of seed you will receive. The seed will be picked completely at random, and placed in your parcel to be sent to you when we receive your order. However, you should be aware that some of the seeds we are selling in our shop include Amnesia Haze, White Widow, Ice, Critical, and Royal Moby. This offer comes straight from our excellent seed bank, which is fully stocked and available for your purchase. You can bet our seed bank is filled with prime examples of cannabis for all your medical and recreational needs. Those of you who have prescriptions for medical marijuana are in luck. We are able to provide example examples of cannabis to fill all of the requirements for your medical marijuana health regimen. When you buy cannabis seeds that we provide, we guarantee they will grow and thrive. No other online merchandiser can beat our reputation as the premier venue to buy cannabis seeds. We carry a wide variety of cannabis strains. 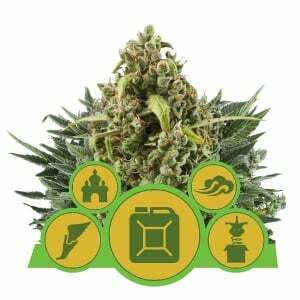 Have a look at our online shop, and browse around for the cannabis strains you desire. We have a full selection of medical cannabis as well. We can gladly supply you with all of the medical cannabis you need to get you back to full health in no time! Regardless of which strains of cannabis you prefer to enjoy in your recreational time, we can easily supply you with something which you're bound to enjoy. 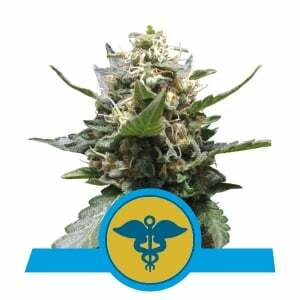 Our selection of different strains of cannabis is world renowned as vast and comprehensive. Weed seeds are our stock in trade. If you're looking for top class weed seeds, check our online shop, and make sure to order more than 25 Euros worth of products to earn your own free weed seed! This offer simply can not last forever, so the time to invest in your free weed seed is now, before supplies run out! Our shop sells only the best cannabis strains. We don't have time to sully our reputation by selling inferior products. Only the best cannabis strains will ever be sold at our online store. 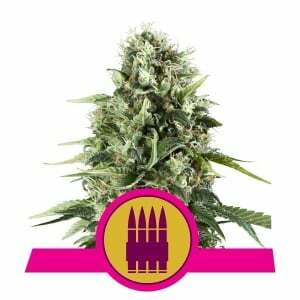 Our cannabis seeds bank is full of the best quality seeds we can get our hands on. If you can find a better cannabis seeds bank resource anywhere on the web, you're welcome to let us know about it! In the end, when you're serious about growing cannabis seeds, you need a professional source of the best cannabis seeds. 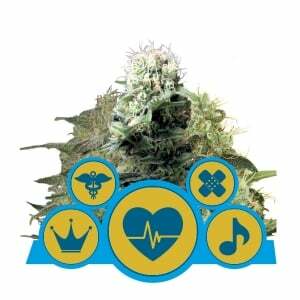 And Royal Queens Seeds is here to be your online web store for the very best cannabis seeds! Let us help you make growing cannabis seeds an easy and enjoyable experience. 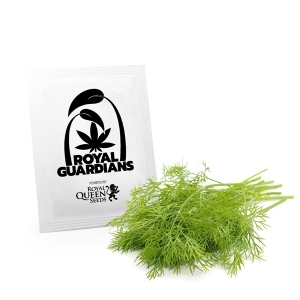 When it's weed that you need, you'd better call Royal Queens Seeds! Title : ça tombe bien !! Comment : I received a Bluematic, which, as I purchased Autos to qualify for the free seed was a welcome addition . Good to see a FREEBIE that wasn't old stock or of an inferior nature. Whether R.Q.S. do consider our choice of seed and so give us a compatible free seed, I don't know, but whatever the reason, I am happy with my free seed.THANKS and GOD SAVE THE QUEEN. Se acquisto semi autofiorente, i semi in omaggio sono sempre autofiorente? We always try to send the same seed as the client orders.